You made it to Day 31 in the Classroom SOLSC for Students! Please share our Celebrations presentation with your class as you congratulate your students for a job well done! We know that being a participant in the Classroom SOLSC for Students takes a very special commitment and a lot of dedication! Not only have you blogged yourself for 31 days, you’ve created opportunities for your students to live like writers and blog for 31 days too! 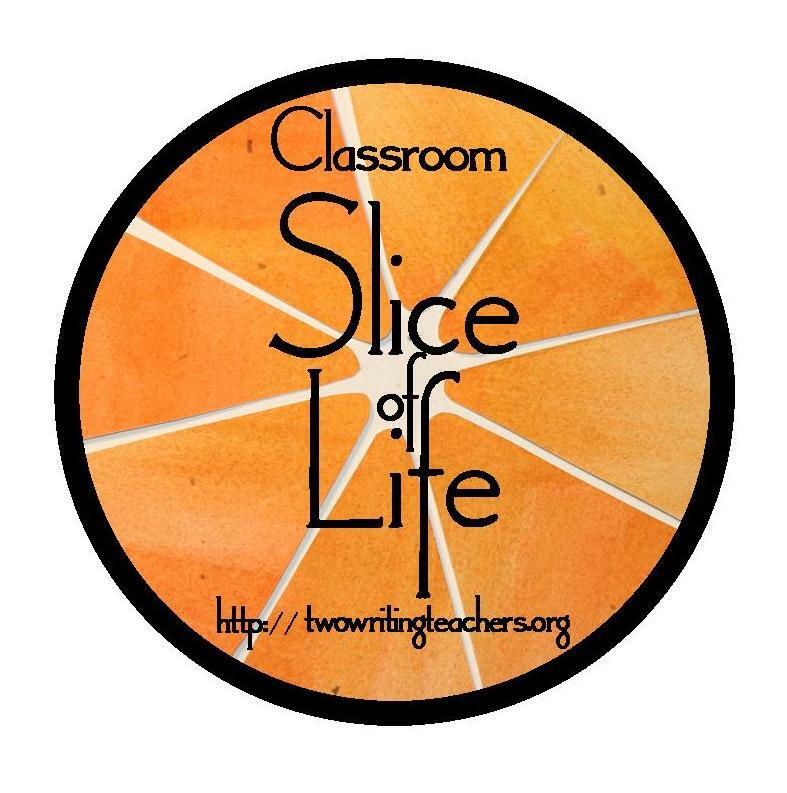 You’ve been commenting on your students’ slices, and other students’ slices as well. At the Two Writing Teachers team, we commend you for your hard work, your passion, and for giving your students the gift of writing. 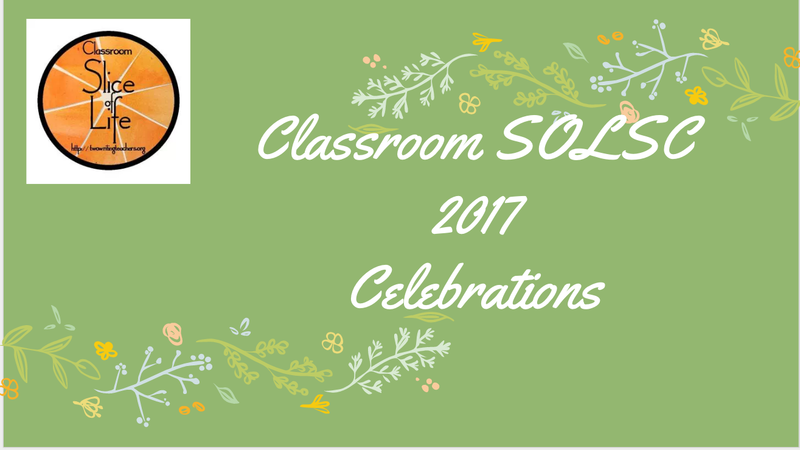 Please share any class celebrations or thoughts on the challenge on Twitter today using #sol17. I look forward to sharing my class’ celebration and seeing how other classes mark the end of this challenge! As your students complete the challenge, how will they see the world differently, now that they have been writing all month? How will they see themselves differently? Where might that lead them? Grade 3 students in Malaysia. Whew! We made it! We are on Spring Break this week and my “class” only met three times with one more meet up scheduled to celebrate later this coming week. While many of the others sliced hit and miss, ONE young lady sliced EVERY single day! So very proud of her! Can’t wait to see what the rest of them have to share! Feel free to look around our page for more slices that didn’t get linked up. So thankful for the opportunity to share this with my students! Hoping to have even more involved next year! Here’s our last slice! Enjoy! SO proud of my kiddos- out of 66 students 7 managed to post every day including weekends and spring break. And 6 runner’s up who missed only 2 or 3. Best part is their last blog entry was on how much they were going to miss it! I didn’t make it to the finish line, but my students did! So proud of them! Last posts from some awesome 7th graders! Congratulations teachers and students! You did it!!!!!! Grade 5 in Bahrain – lots of last posts to share today. 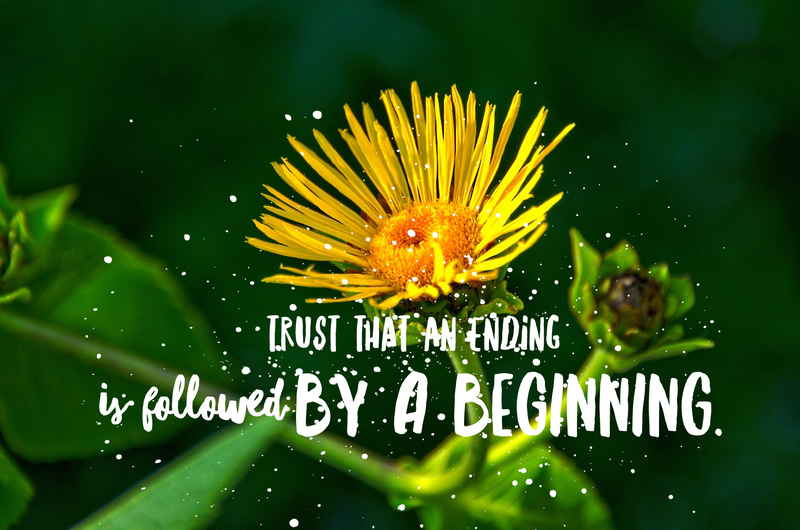 But the ending is just a beginning, as many continue to reach the next level of blogging prowess. Thanks for all the support here! Amazed that 15 of my students blogged every day of this challenge–even during spring break! 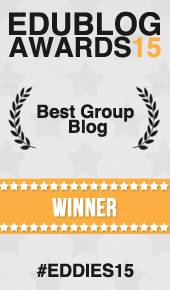 Thank you to twowritingteachers for creating such a great community and for all of you who visited our blog and left encouraging comments. Proud of the students in my class. Grade 3 in Malaysia! More to come. Our final slice of life post! First day of spring break. We will see how many get posted by these 5th graders in Saudi. A hearty congratulations to all of the teachers and students who took and met the Classroom SOLSC this year. I am amazed by your dedication and commitment as writers! I have been amazed by my students during this challenge. There is so much to celebrate from a student finally writing with punctuation to students writing intimately to students developing friendships and empathy. I have many students who plan to continue blogging and have accomplished what seemed like a Herculean task. So proud of my 5th graders!